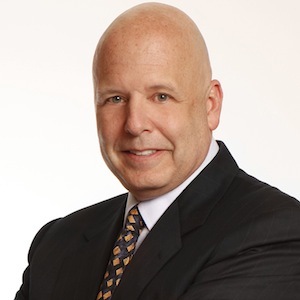 Shep Hyken says all the things we’ve been saying about the state of Customer Service. But he says it to a big audience. He spreads his “do the right thing” ideal with high profile consultation, bestselling books, keynote speeches and corporate training. We discuss the impact that social media has in our efforts to hold companies and services accountable. Shep talks about his music experiences and we tie that in with a quick listen to the classic “United Breaks Guitars” by Dave Carroll. This entry was posted in Business, General, Music, Technology and tagged bill, business, customer, hyken, interview, murphy, podcast, service, shep, show. Bookmark the permalink.